How can we foster the digital enablement of our communities? How to plan for digitalization efforts that deliver value – economically, socially, and environmentally? What can we do to ensure human values are central to the exercise of digitalization? Why have so many ‘smart city’ initiatives produced mixed results and what can we learn from them? What are the stepping stones for success in building and executing on a smart city or country digitalization strategy? What does ‘digital-ready’ governance for a city, a region or a country look like? How must we prepare for a fertile coming together of investments, start-up acceleration, innovation stimulation, tech enterprise, citizens and the community at large? A New Digital Deal answers these vital questions by articulating both a vision on community digitalization and a rudimentary, practical framework of building blocks. It explores the essence of digitalization, how communities can benefit from the next leap of digital change, and what it is needed to orchestrate it across stakeholders, both public and private, targeting economic, societal and environmental aims, cumulating in a New Deal that is digital in nature. New Digital Deal call-outs by 25 leaders interviewed for this book, including City CTOs, former White House leadership, Silicon Valley leadership, academia, authors and other opinion- shapers. "Digitalization thrives in societies that are open, innovative and collaborative. Getting to have such a society, again starts out with ubiquitous education. Societies that do not sufficiently address the education of women, for example, cannot expect to thrive in full. The choice between incrementalism and all-out sustainability is clear." "My hope is that digitalization and IoT will help us accelerate the green transition, fight climate change and reach the sustainable development goals. In Copenhagen, IoT solutions constitute a key enabling technology helping us become carbon-neutral by 2025." "Humanity should not fit into technology. Technology should fit into humanity. In order to achieve the above, we will have to collaborate. We will either collaborate or we will perish." "Great cities never sleep. They are on a never-ending journey of reinvention, enabled by technology." "The very aim of Smart Cities should be to enable social integration and civic engagement through the usage of technology embedded in each and every aspect of our city life. 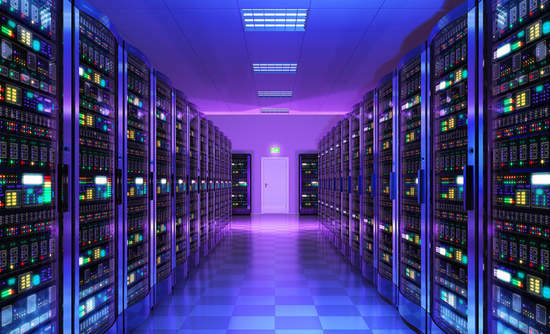 We do that through the sea of data that we can manage today, and that we can transform into services that we could not even dream about a few years ago. This is the deal, the new social deal, which Bas is proposing to all of us – a New Digital Deal." "Higher education must enable young people to learn by doing, by experimenting, and by being creative and entrepreneurial. For this to happen, the relationship between city and university must become more fluid: the city becomes a living lab and a classroom. This requires a rethink of curricula, a new role for teachers, and an engagement of the urban society at large in the training of our future generations." "Cities are our best venues for positive change. They are large enough to have critical mass. And small enough to get things done. Working together, we can attain triple bottom line benefits and distribute them equitably. Working together, we can move towards a world, not just of sufficiency, but of abundance." 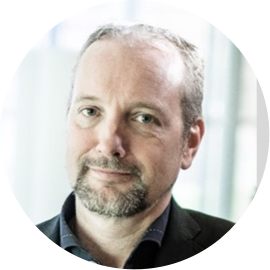 Bas is managing director of Rainmaking Urban, the company within the global Rainmaking group dedicated to smart & sustainable community facilitation (www.rainmaking.io). He is also founder and CEO of TASC – The Academy for Smarter Communities (www.tasc.world) – the word’s highest quality masterclass offering in the smart City domain for professionals, practitioners, executives and elected leaders. Prior to heading up Rainmaking Urban, Bas served in various global and regional leadership positions at Cisco (2007-2018). From 2015 to 2018, Bas served as Cisco’s Digitization lead for the Northern European region at Cisco. In this capacity he managed a series of city engagements, leading the way on Internet of Things related innovations for, with and in cities. In addition to his work at Rainmaking, Bas is member of the board of the Smart City Association Italy (TSCAI), and Adjunct Professor at the School for the Future of Innovation in Society, at Arizona State University. The views expressed in A New Digital Deal are strictly his own. Bas Boorsma Author of "A NEW DIGITAL DEAL"
A New Digital Deal is globally available on Amazon.com. In various European countries the book can also be ordered via Bol.com. If you require multiple copies, leaves us a message under ´Bulk and Direct´. For larger numbers, discounts will apply. A New Digital Deal is available in both hard copy and e-book formats. A New Digital Deal has been translated and published in Italian (available via www.amazon.it) and can be ordered in both hard copy and e-book formats. A New Digital Deal is being translated in Arabic. The Arabic printed edition will be available throughout the Middle East per early 2019. Must-Read for City Innovators: “Films from the Future. 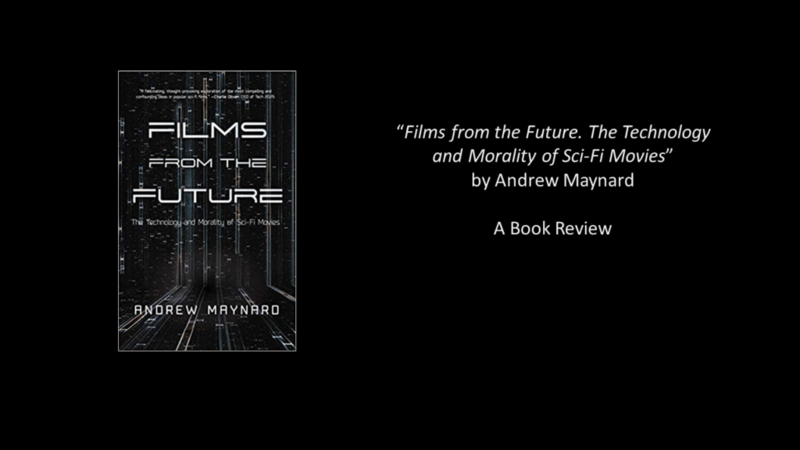 The Technology and Morality of Sci-Fi Movies” – Andrew Maynard. My Review.